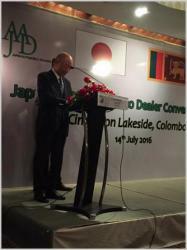 SLAAJ conducts convention in Sri Lanka to formulate proper policy on import of Japan used vehicles. 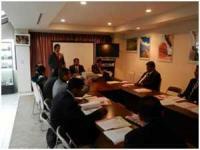 Interactive Meeting between SLAAJ members and Inspection Agencies. 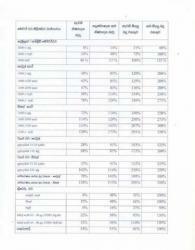 SLAEAJ 2015 Proposal letter got affected on 2017 Budget in Sri Lanka. SLAEAJ held 2017 Workshop as fifth consecutive time. 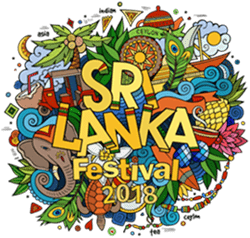 SLAEAJ Event at the Sri Lankan Festival 2017. 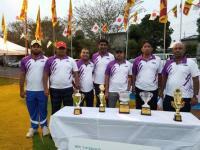 5th SLAEAJ Japan Cup Cricket Festival 2017 at Sanbu no Mori Fureai Park Ground, Sanmu City. SLAEAJ first official meeting held at the embassy. 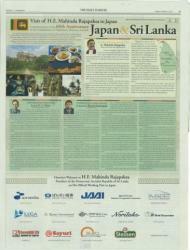 Special supplements for 69th Independence Day celebration of Sri Lanka embassy in Japan. SLAEAJ support construction work at Lankaji temple. 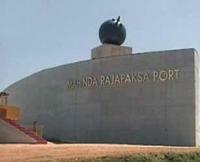 SLAEAJ had permission for Inner Cargo to Sri Lanka. 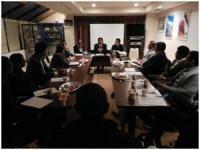 SLAEAJ members participated for working group meeting of J-SLIP. 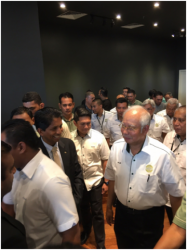 PEKEMA Building launching ceremony in Malaysia. 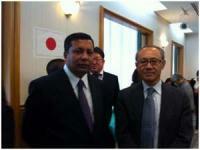 SL Automobile Exporters in Japan visit Malaysia. SLAEAJ Annual AGM telecast on TV. 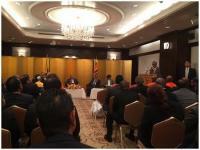 Fifth AGM was successfully completed at the Sri Lanka Embassy in Japan. 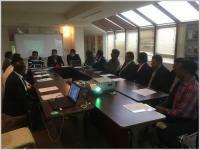 SLAEAJ held their official meeting to discuss the Australia Business System. 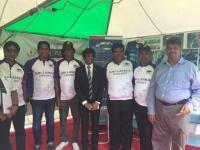 SLAEAJ Cricket promotion and Non-Medicament healing at the Sri Lankan Festival 2016. SLAEAJ held 2016 Workshop as fourth consecutive time. VIAL Interactive Business Conference & Annual General Meeting 2016. SLAEAJ invited by JADA and JAAI for the reception party. 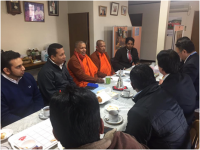 Set Up an Australian Company – Samurai Motor Group PTY LTD.
Former Sri Lankan president Mr. Mahinda Rajapaksa Japan visit. 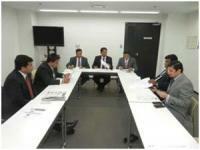 Proposal handed over to the president Maithripala Sirisena during the Japan visit. 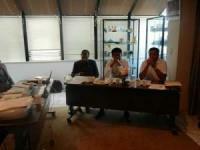 Breakfast sponsored by Mr. Nishantha Meegalla at Nagoya Visit. 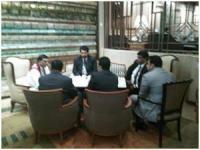 Proposal Submit to Mr. Ravi Karunanayake during the president visit. 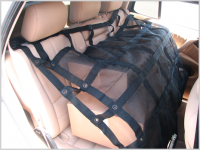 SLAEAJ and SLBCJ Managed to send earthquake reliefs to Kumamoto Kyushu. 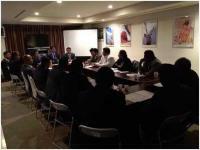 SLAEAJ held a meeting regarding the Australia Business. 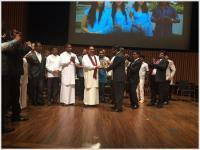 Special supplements for 68th Independence Day celebration of Sri Lanka embassy in Japan. SLAEAJ held official meeting to discuss the Australia Vehicle Market. 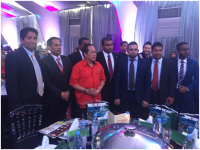 Sri Lankan Year End Party 2015. 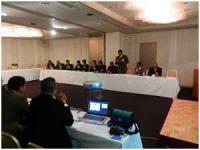 SLAEAJ Fourth AGM was successfully completed at the Sri Lanka Embassy in Japan. 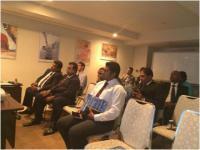 2nd AGM was successfully completed at the Sri Lanka Embassy in Japan. 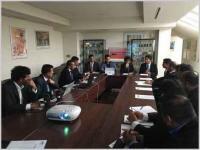 Proposed Delegation Tour of Japan 2015. 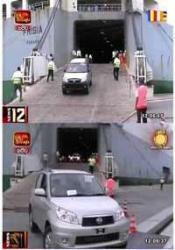 Re-Export of Used Vehicles from Sri Lanka – Idea Proposed by SLAEAJ through Athulanthaya on ITN Channel. 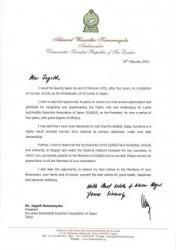 Proposal submitted for Prime Minister of Sri Lanka Mr. Ranil Wickramasinghe. 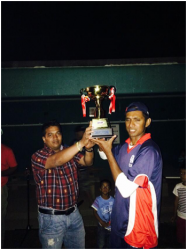 3rd SLAEAJ Japan Cup Cricket Festival 2015 at Tochigi Sports Ground. 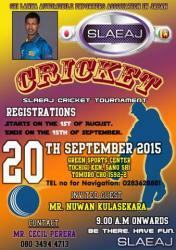 Registration opened to SLAEAJ Japan Cup Cricket tournament 2015 – 3rd Time. 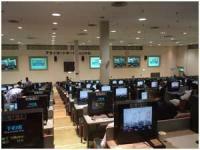 SLAEAJ held 2015 Workshop as third consecutive time. 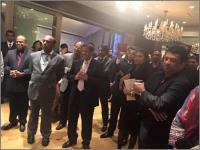 Sri Lankan New Year celebrations 2015 in Tokyo. 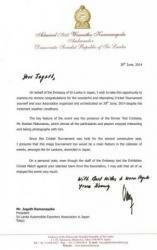 Appreciation letter sent by H.E ambassador for commitment of SLAEAJ during his presence in Japan. SLAEAJ hosted a farewell party for His Excellency. SLAEAJ members meeting due to Tax revision. 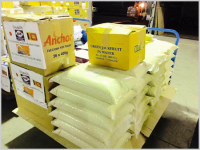 Special supplements for 67th Independence Day celebration of Sri Lanka embassy in Japan. 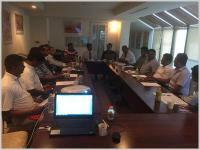 Sri Lankan Year End Party 2014. 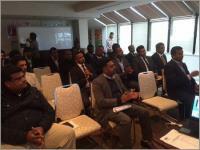 SLAEAJ 3rd AGM was held at the Sri Lanka Embassy in Japan. 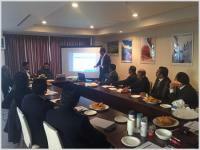 SLAEAJ held 2014 Workshop as second consecutive time. 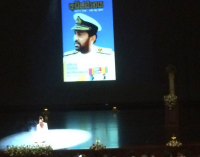 SLAEAJ Participation for the Book Launch Event at Colombo. 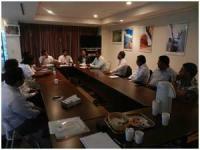 SLAEAJ Meeting held on 06th October 2014. 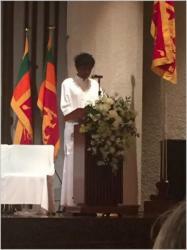 SLAEAJ Event at the Sri Lankan Festival 2014. 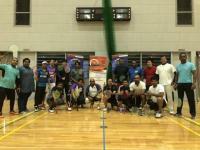 Shiroi Cricket Club – Soft Ball Cricket Tournament 2014. Appreciation letter sent by H.E ambassador for SLAEAJ Cricket Festival 2014 commitment. 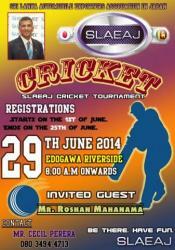 SLAEAJ Japan Cup Cricket Festival 2014 completed. 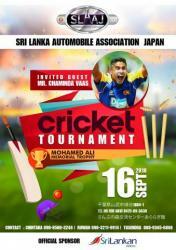 SLAEAJ Japan Cup Cricket Festival 2014. 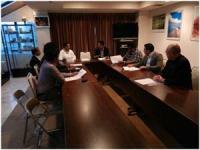 SLAEAJ delegation met USS Tokyo auction president today. 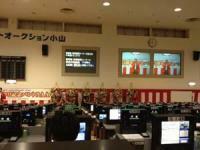 Arai Auto Auction Oyama Visit. 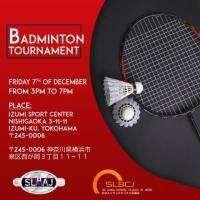 SLAEAJ Activity Promotion and Membership Drive Oyama 2014. 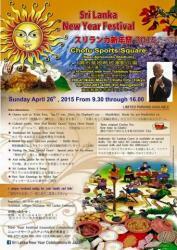 Sri Lankan New Year celebrations 2014 in Tokyo. 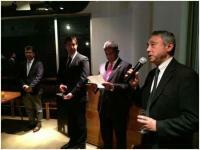 VIAL was held their AGM parallel to international seminar and dinner party. 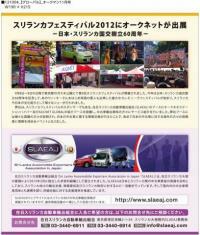 SLAEAJ Activity Promotion and Membership Drive Nagoya 2014. 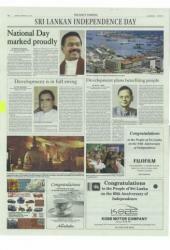 Special supplements for 66th Independence Day celebration of Sri Lanka embassy in Japan. 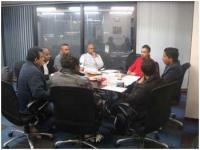 SLAEAJ held their first official meeting for the year 2014. 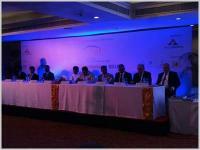 Invitation from VIAL to visit Sri Lanka. 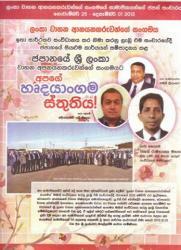 Sri Lankan Year End Party 2013. Compliment received from VIAL to SLAEAJ. 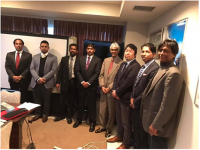 Proposed Delegation Tour of Japan. 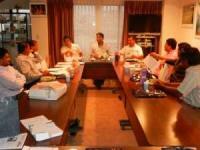 SLAEAJ held their next meeting after the Sri Lankan Festival 2013. TV interview with SLAEAJ president regarding Commonwealth Business Forum. 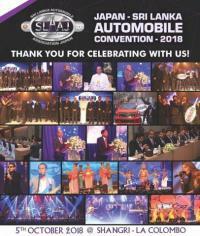 AUCNET displayed at SLAEAJ Stall- AUCMAN Magazine November Issue. SLAEAJ Raffle Draw Winner at the Sri Lankan Festival 2013. 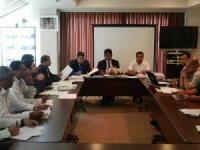 Proposal on Importing Used Vehicles to Sri Lanka. SLAEAJ Raffle Draw at the Sri Lankan Festival 2013. 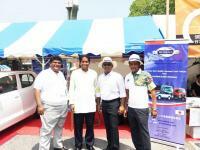 Vehicle importers demand extension of reconditioned vehicles’ age limit. 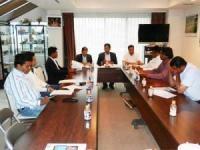 SLAEAJ held their official meeting before the Sri Lankan Festival 2013. Dr. Calum Wielashinha is a non-medical therapist with a well-known name all over the world. 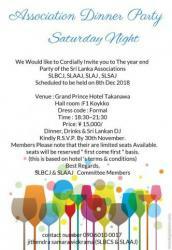 SLAEAJ Raffle Ticket – Sri Lankan Festival 2013. 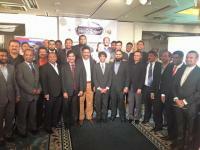 SLAEAJ Japan Cup Cricket Festival 2013 completed with huge success. 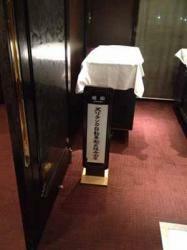 New Year celebrations in Tokyo. 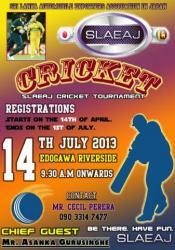 Registration opened to SLAEAJ Cricket tournament 2013. 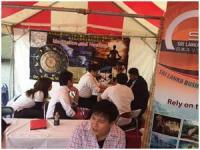 Collaborated support for the special supplements of the president visit. 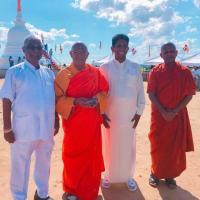 Sri Lanka President to visit Japan next week. 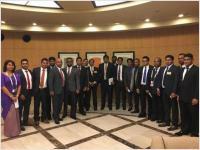 India ousts Japan as largest vehicle supplier to Sri Lanka. 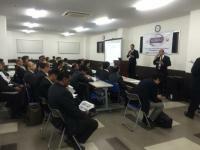 SLAEAJ represented JUMVEA – MMC Delegation Meeting in Tokyo. 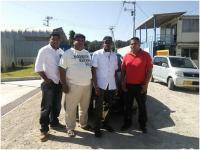 Vehicle Imports decline 21 percent in 2012. 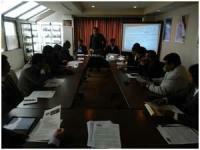 SLAEAJ held their first official meeting for the year 2013. 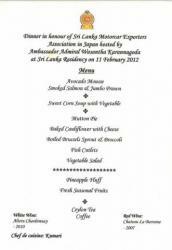 Special supplements for 65th Independence Day celebration of Sri Lanka embassy in Japan. 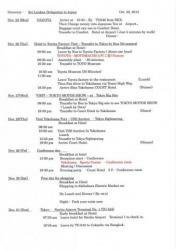 INVITATION FOR THE NEW YEAR – THAIPONGAL FESTIVAL 2013. SLAEAJ president has Invited by ITN for a discussion. 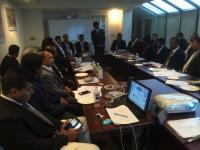 First AGM of SLAEAJ was held successfully at Sri Lanka Embassy in Japan. 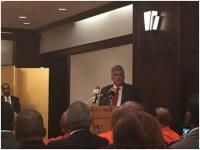 SLAEAJ Members participate in JUMVEA forum. 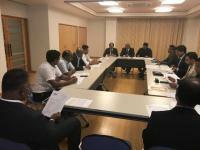 Meeting minutes – SLAEAJ Meeting in Sri Lanka after the budget. 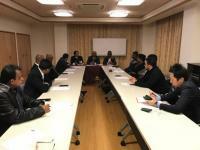 SLAEAJ meeting was held at the Sri Lanka Embassy in Japan. 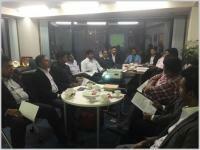 SLAEAJ Members participate to Buyers and Sellers meeting in Myanmar with JUMVEA. 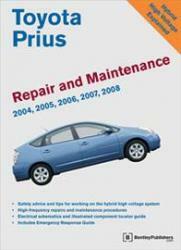 Toyota Prius Repair and Maintenance Manual. 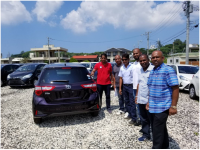 SLAEAJ Member rewarded at the 23rd Arai Anniversary Auction. 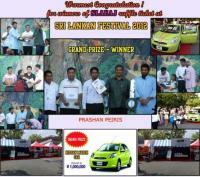 SLAEAJ raffle draw at the Sri Lankan Festival 2012. 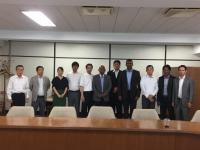 SLAEAJ 5th meeting was held at the Sri Lanka Embassy in Japan. 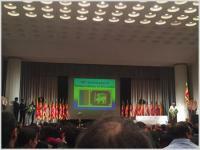 SLAEAJ Raffle Ticket – Sri Lankan Festival 2012. 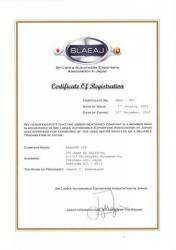 SLAEAJ Member Certificate was issued for all registered members for year 2012. 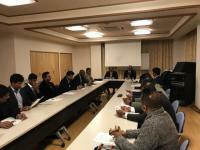 SLAEAJ 3rd meeting was held at the Sri Lanka Embassy in Japan. 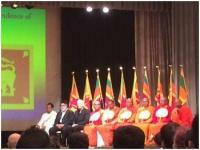 SLAEAJ president had an interview with Sri Lanka Rupavahini.